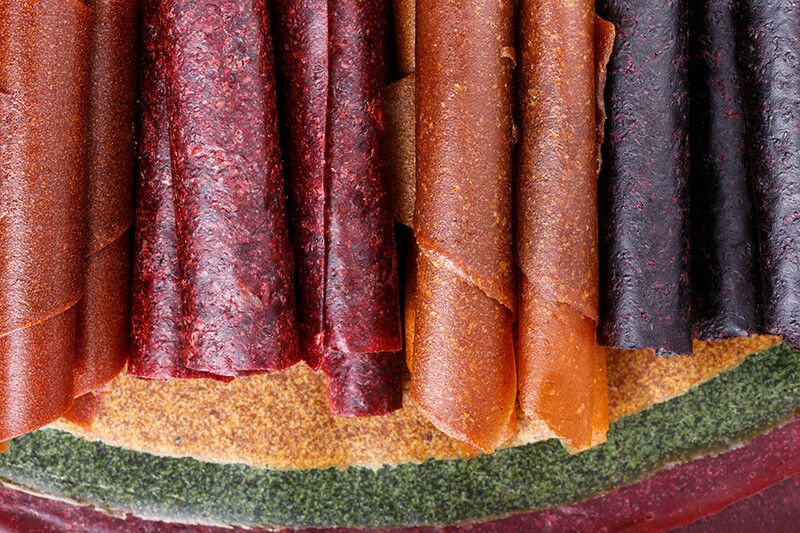 Northern berries, ancient succade, and homemade spicy gingerbreads await your taste buds. The most famous pastry in the Urals is called shangi: this is an open cake with potato dough. 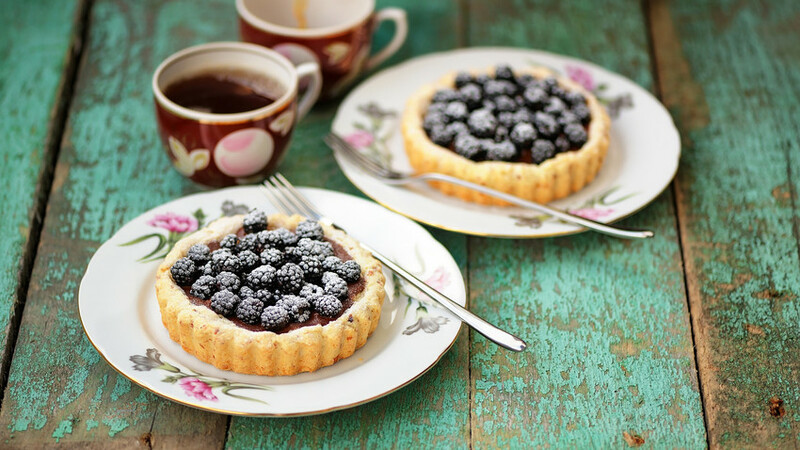 Meanwhile, for sweet cakes, locals always use northern berries. 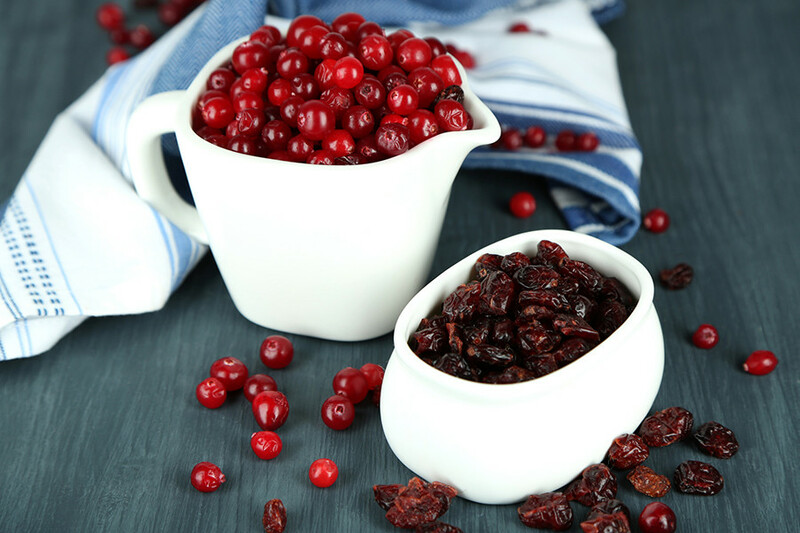 Cranberries, cloudberry, red mountain ash, and cloudberry – you will find these berries in the most delicious pirogi in the Urals. The Urals people knew how to make succade even in ancient times! The recipe for parenki (from the Russian word “parit” – “steam”) passed from mother to daughter — that’s how it has survived to this day. Parenki used to be made in a traditional Russian oven from root vegetables: carrots, beets, turnips, rutabagas, radishes, pumpkins. First, the vegetables were cut into large pieces and then steamed in a clay pot with a bit of water until half-cooked. Then the vegetables were laid on a baking sheet and put in the oven to make them slightly dried. These vegetables contain a lot of sugar, which is why parenki were sweet and could even caramelize. 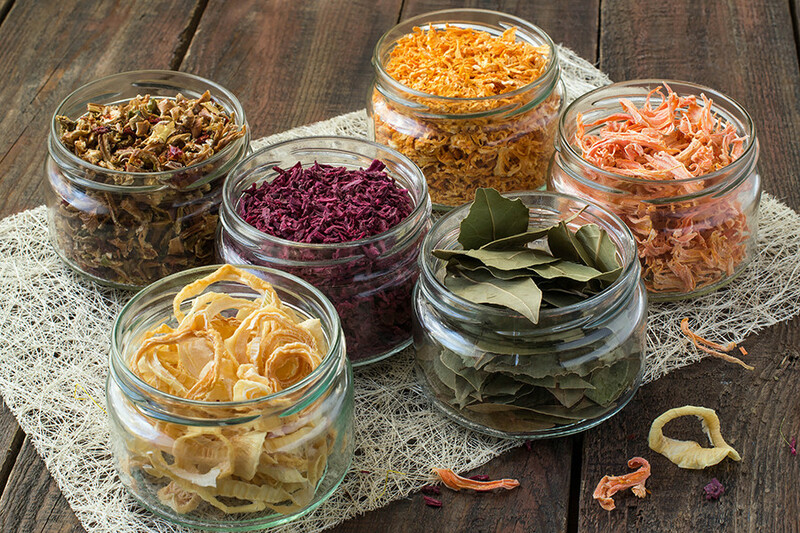 Parenki replaced candies in villages and were a favorite yummy of children. Today these candies are made in a usual stove. This is a traditional pie of the Komi-Permyak people. 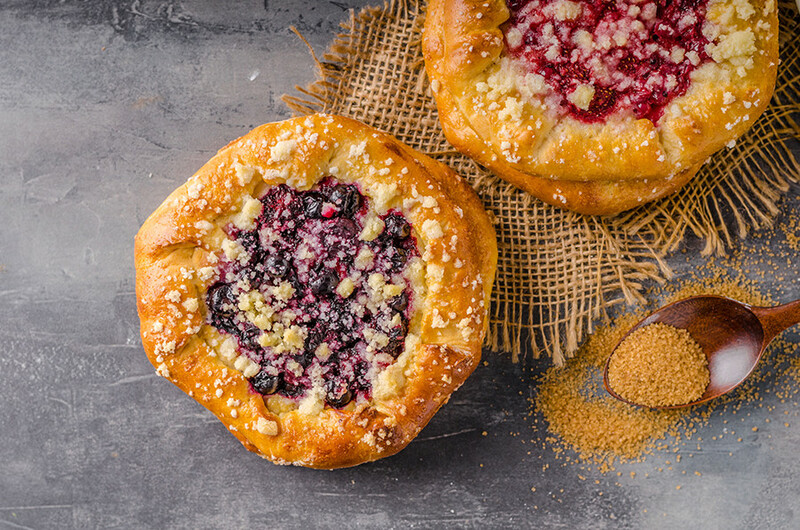 Razbornik (from the Russian “razbirat” – “to take apart”) looks like a set of round dough balls with a filling inside. The filling is usually caramel, candies or jam. 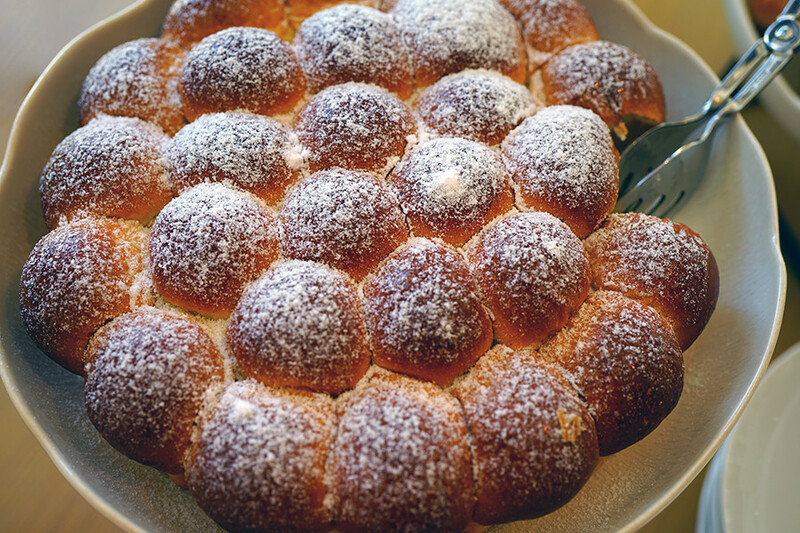 Razbornik is often found on the festive Urals table. Baked since pagan times, pryanik, a traditional Russian spice cake, is as widely known a symbol of Russia as the balalaika or samovar. Many Russian regions keep their own recipes for gingerbread. 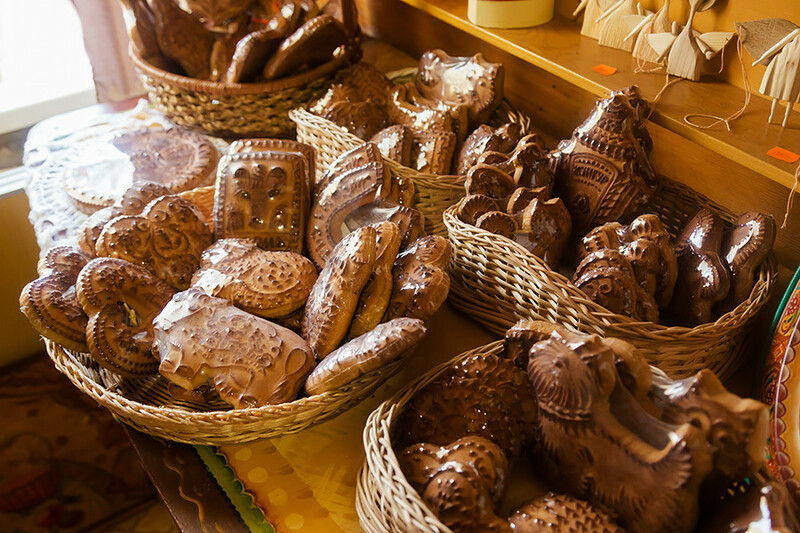 In the Urals and Northern Russia, people bake kozulyi – gingerbread for weddings in the shape of venerated animals. 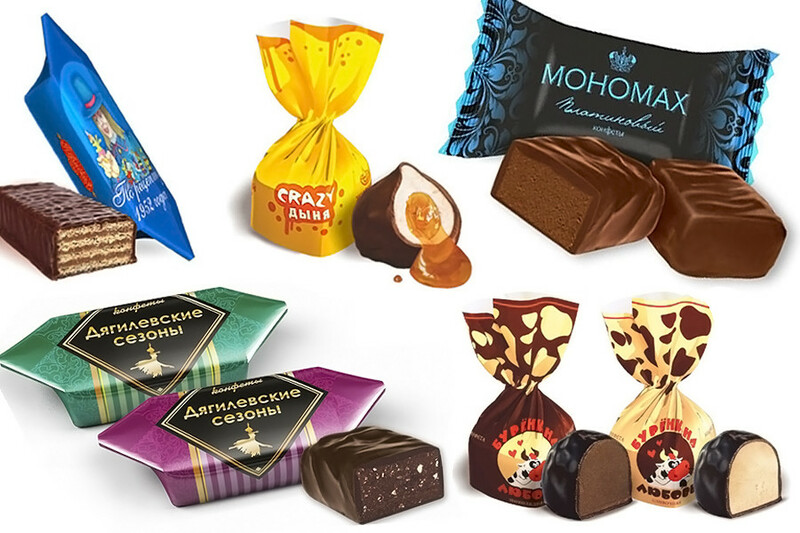 The oldest confectionery plant in the Urals and Siberia, which opened in the 19th century, still produces popular candies. The Perm bakery is famous for its chocolate, cream, jelly, waffles candies, marshmallow, and diet sweets. All locals are fans of their candies, and this is one of the most popular souvenirs that every tourist takes home (or eats before they get there).